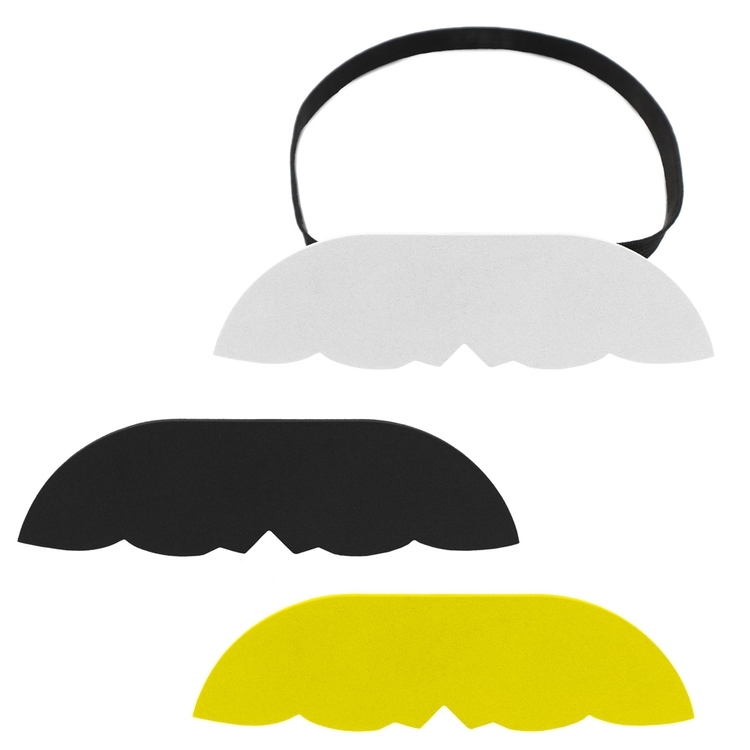 Our foam cheering novelty moustache provides a fun, comfortable way to show off your message! 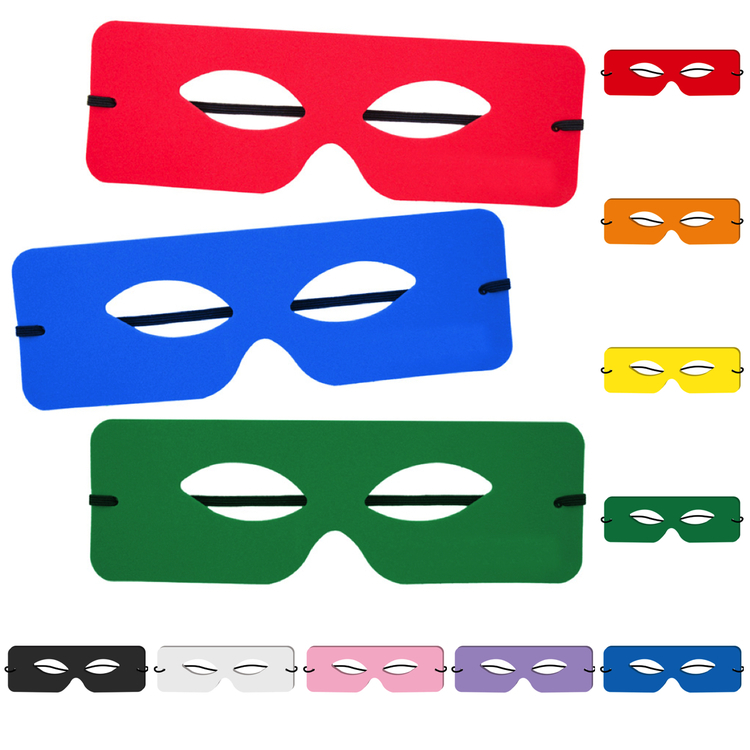 Available in a large variety of colors, it can be silkscreened with your logo. 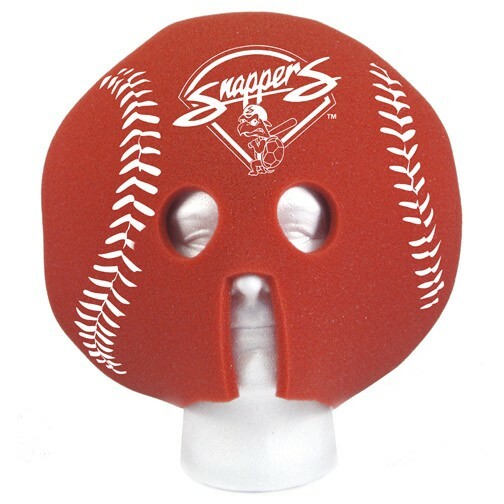 It’s a great promo for corporate outings and attracting attention at trade shows, as well as fundraisers, product launches at malls and venues such as stadiums and sports arenas. 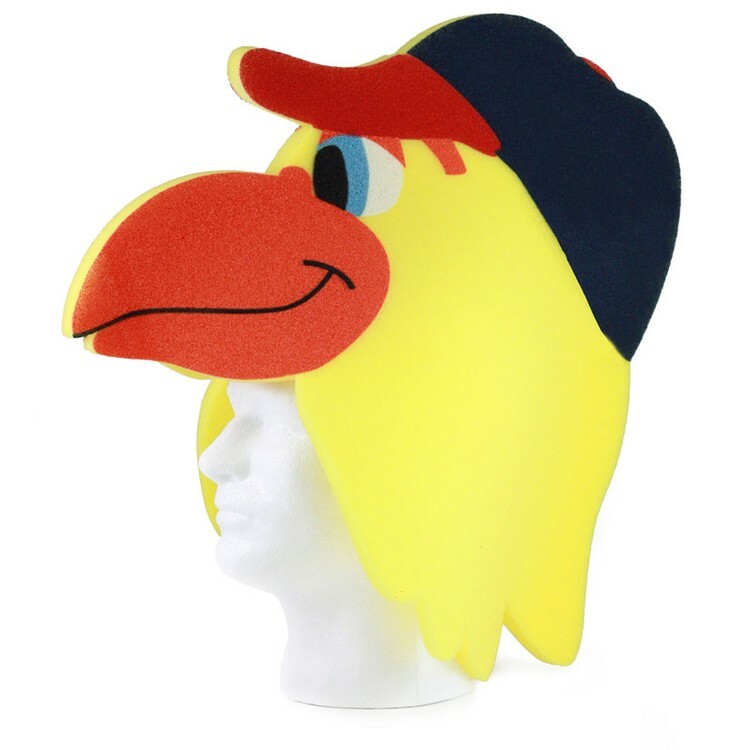 Give out a foam hat that displays your message any way you turn! 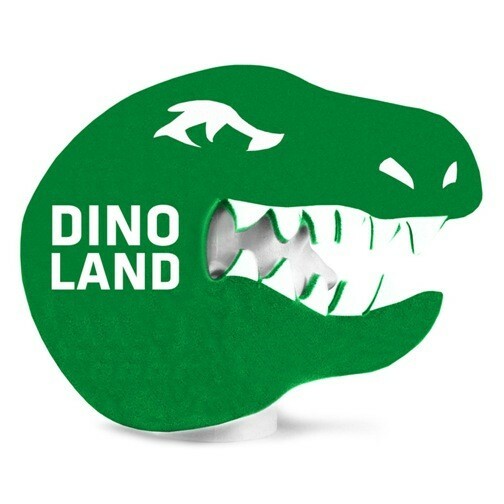 Our dinosaur-shaped foam hat has a large area that is screen printed or has full color heat transfer option on both sides. 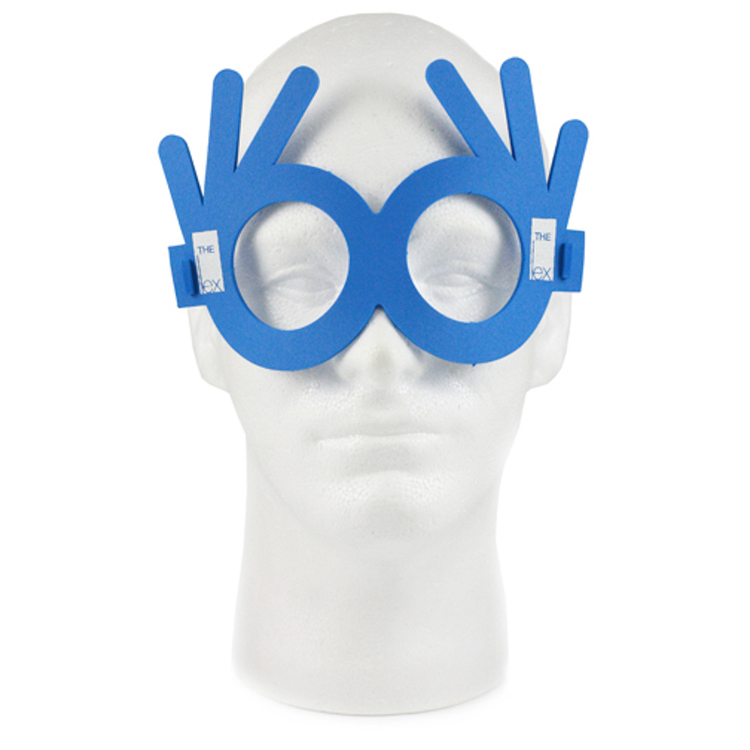 This is fun fan support in an unusual style, and is perfect for school and college sports! 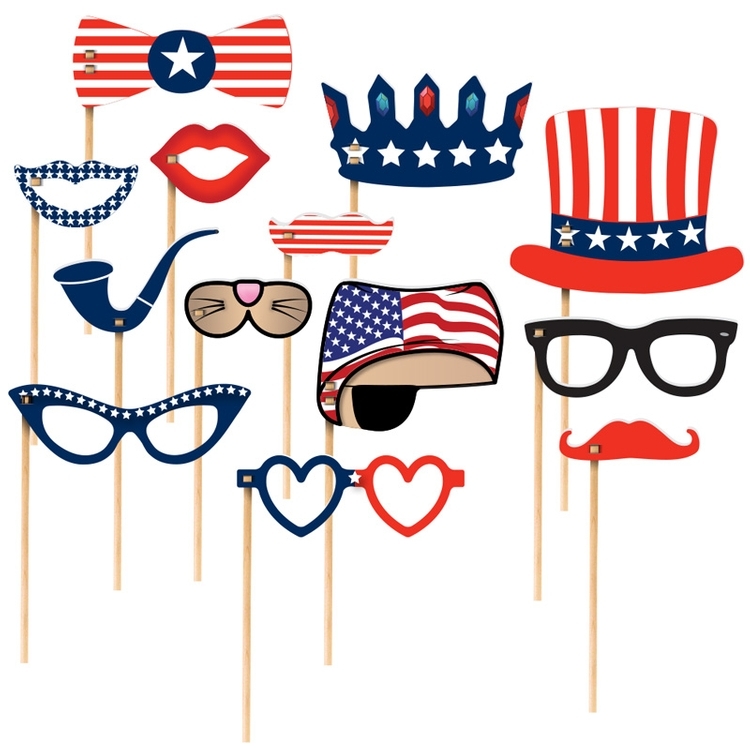 Celebrate Independance Day with a Photobooth Kit. 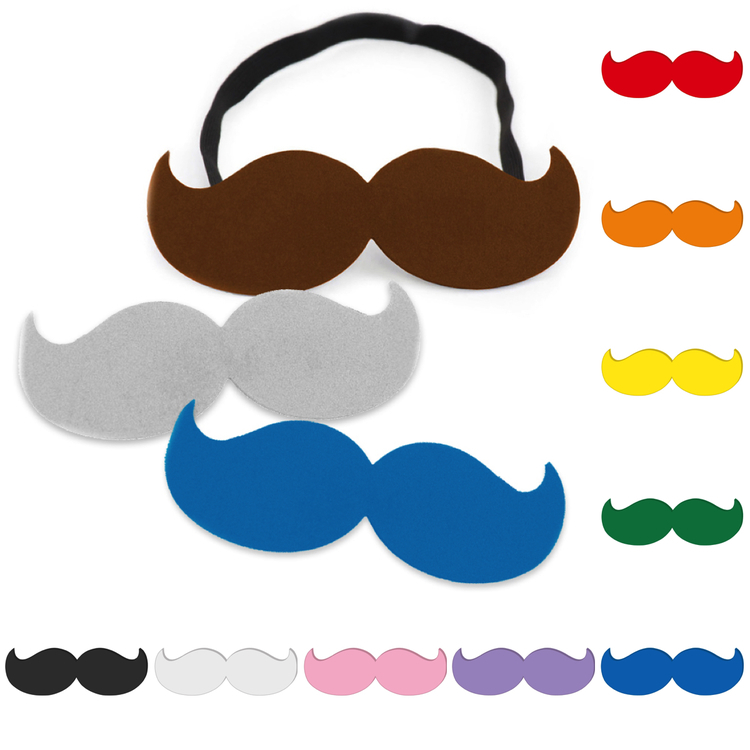 Lips, hats, mustaches – 12 items included made of EVA foam and printed in full color with your brand on larger pieces. Product launches, corporate events, client gifts – everyone has fun with their camera while you gain further exposure through social media. Dowels included – ready for easy assembly – no glue required. 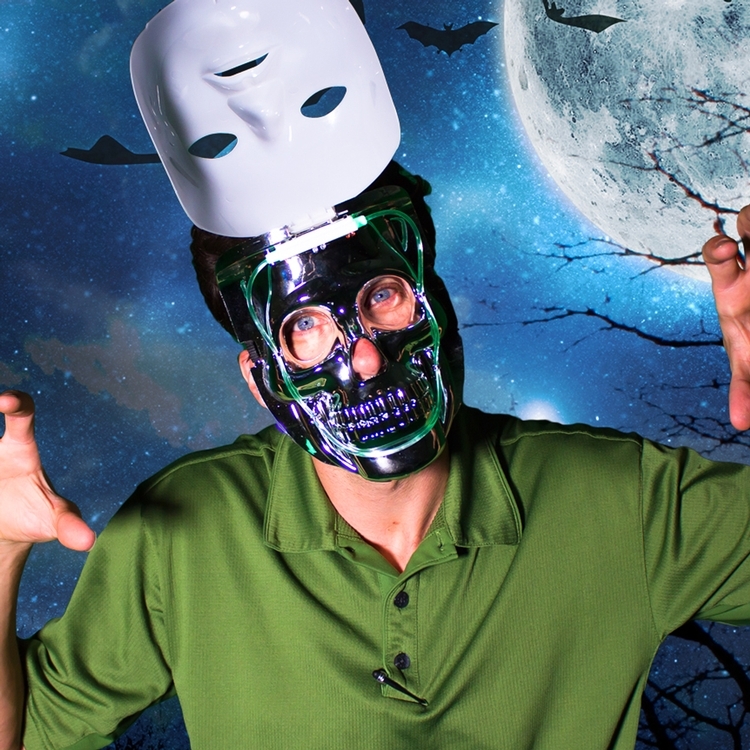 Save your next promotional campaign from oblivion with this sure winner of a novelty! 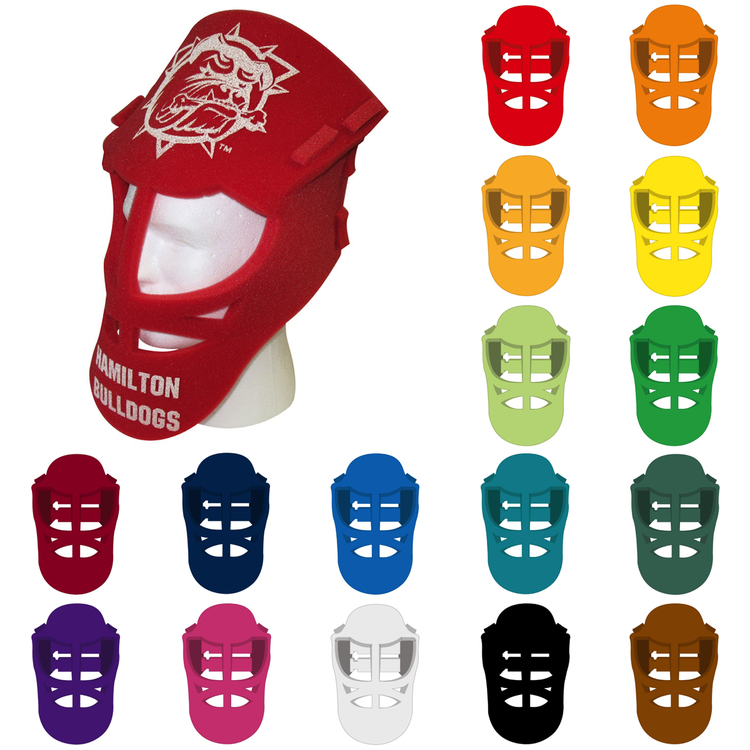 Our hockey goalie mask gives your business that visibility it won’t get anywhere else, with multiple and large logo areas. This is pure advertising space in a large venue! 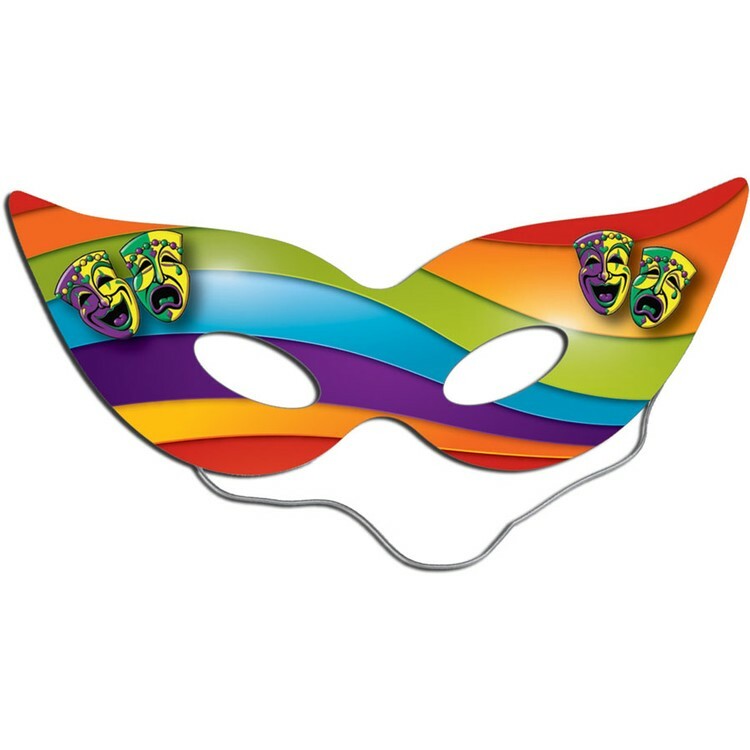 This promo mask is available in lots of bright colors. Schools and colleges are some of the ideal places to hand it out! 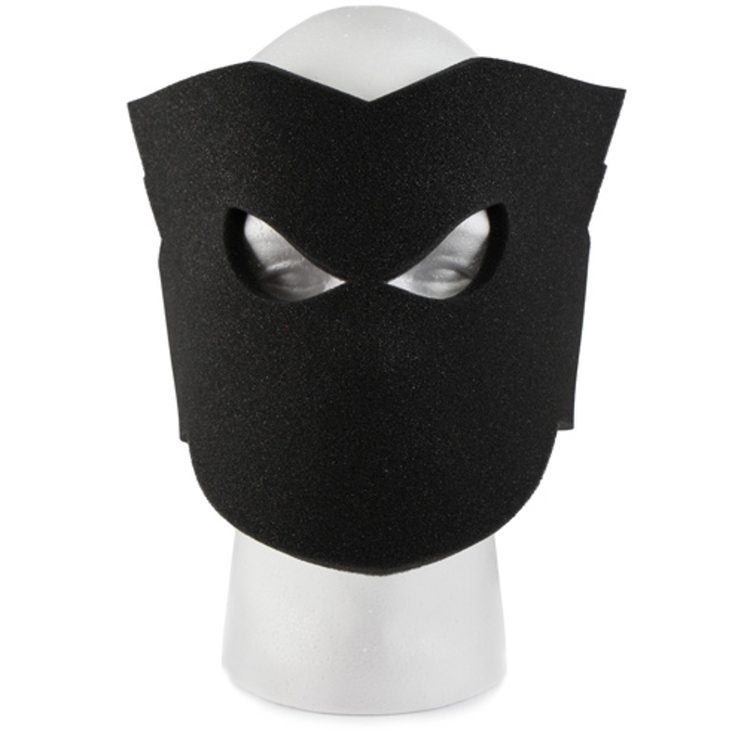 Lone Ranger mask with elastic band laminated for a high gloss finish. Price includes four color printing and laminate on printed side. Great for parties and events! 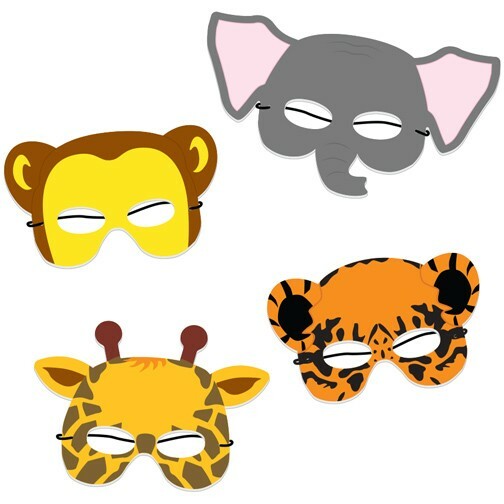 Get your brand across in a fun and creative way that your clients will remember! WARNING: CHOKING HAZARD. SMALL PARTS. NOT FOR CHILDREN UNDER 3 YRS. OLD. 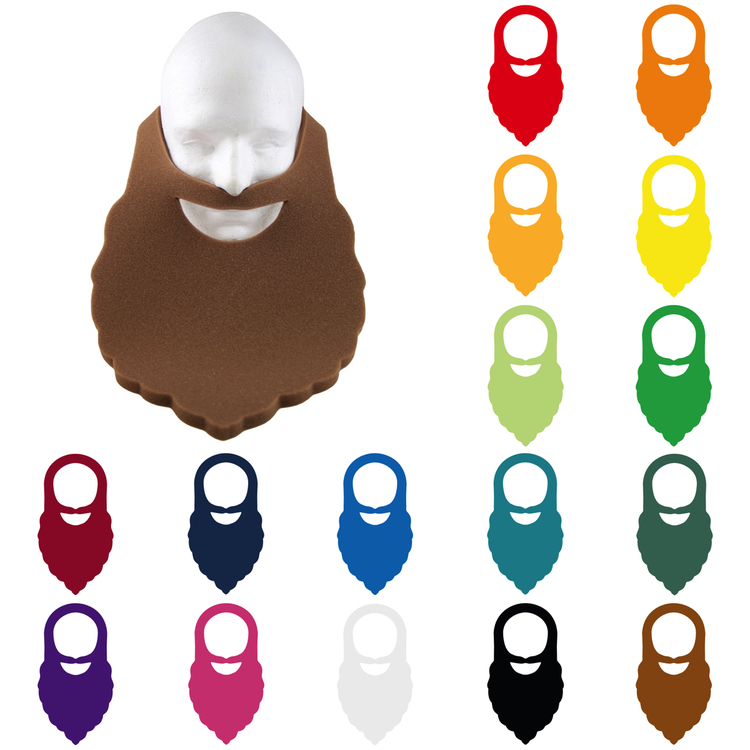 Our foam cheering novelty beard provides a fun, comfortable way to show off your message! 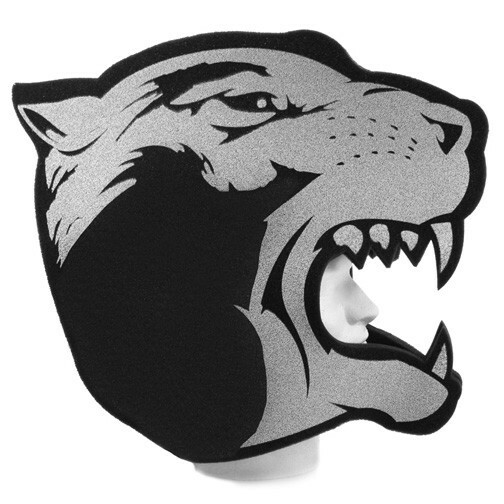 Available in a large variety of colors, it can be silkscreened with your logo. 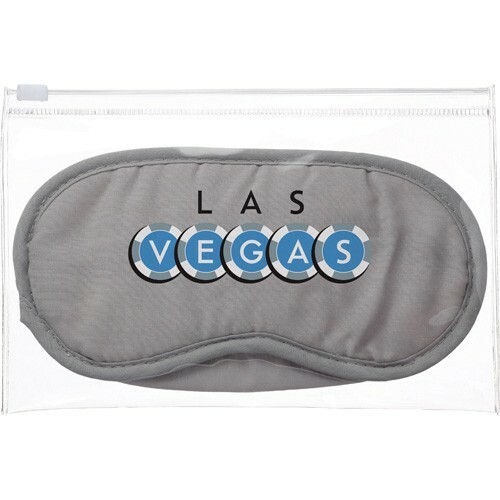 It’s a great promo for corporate outings and attracting attention at trade shows, as well as fundraisers, product launches at malls and venues such as stadiums and sports arenas. 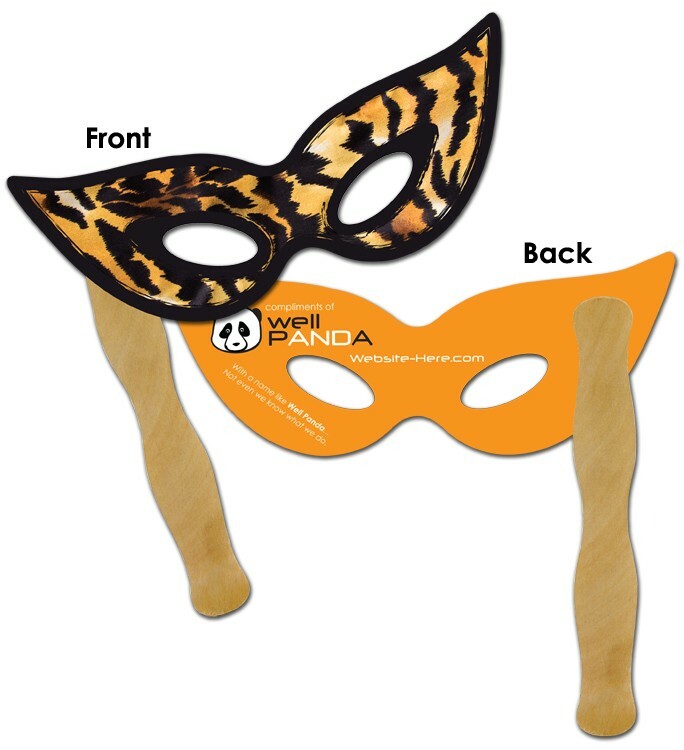 Cat, ranger, glasses mask with elastic band laminated for a high gloss finish. 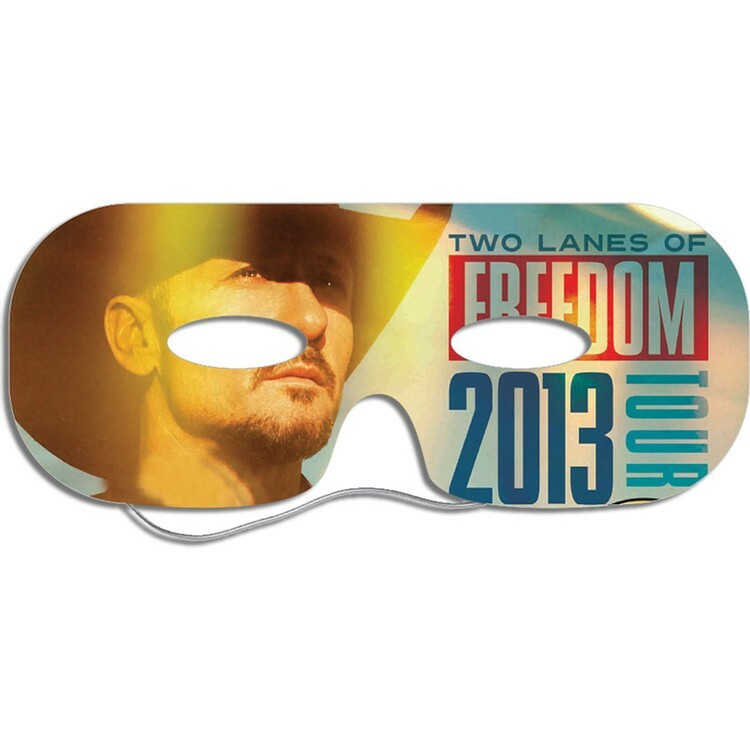 Price includes four color printing and laminate on printed side. 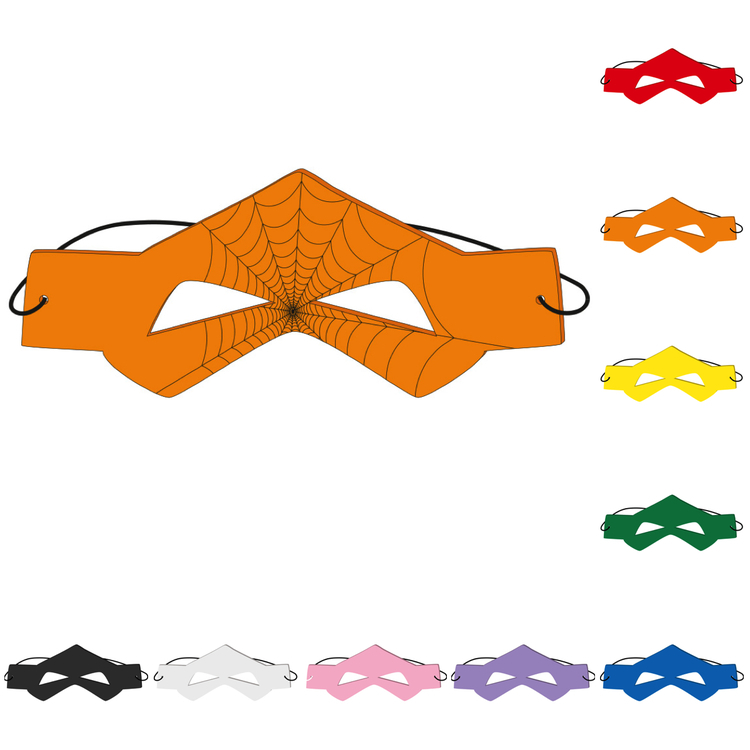 Great for Halloween parties, costume, and events! 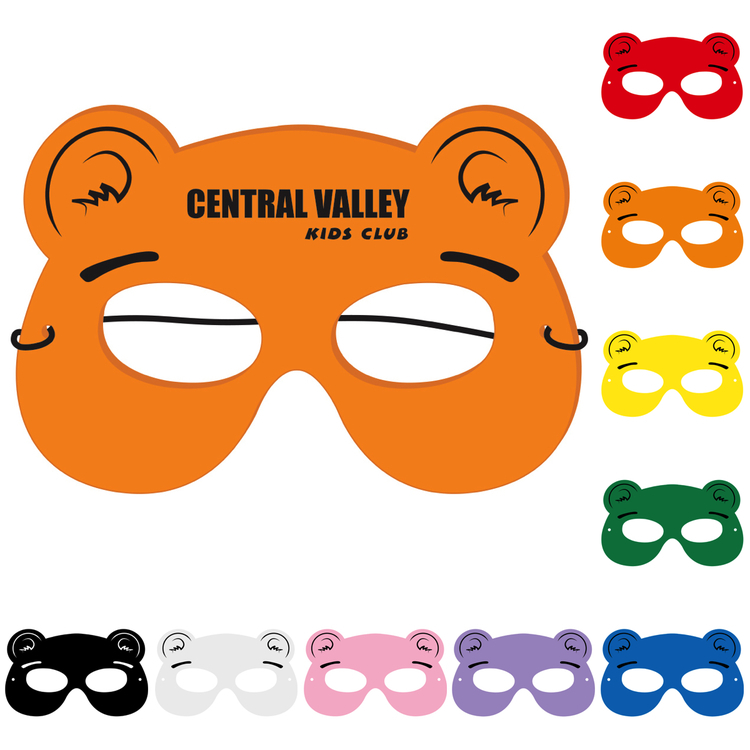 Get your brand across in a fun and creative way that your clients will remember! WARNING: CHOKING HAZARD. SMALL PARTS. NOT FOR CHILDREN UNDER 3 YRS. OLD. Please see product options for fill pricing. 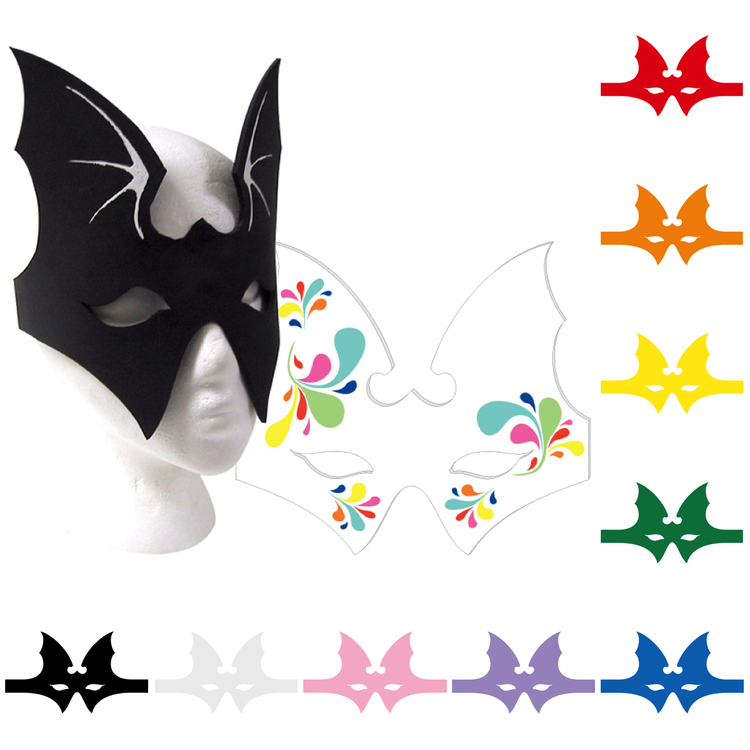 Cat mask with elastic band laminated for a high gloss finish. 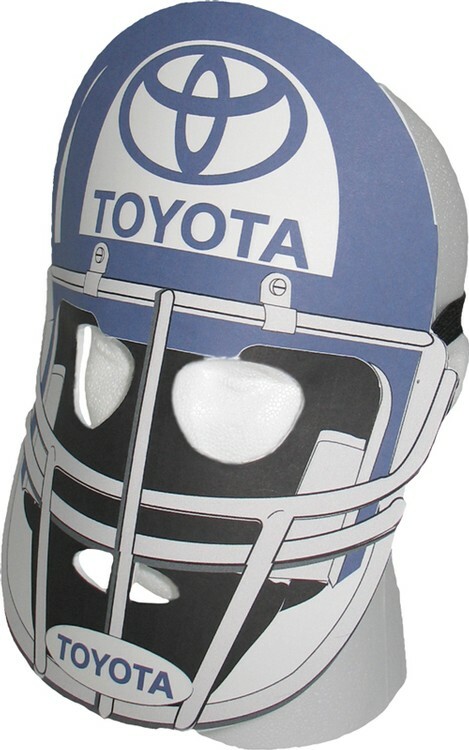 Price includes four color printing and laminate on printed side. 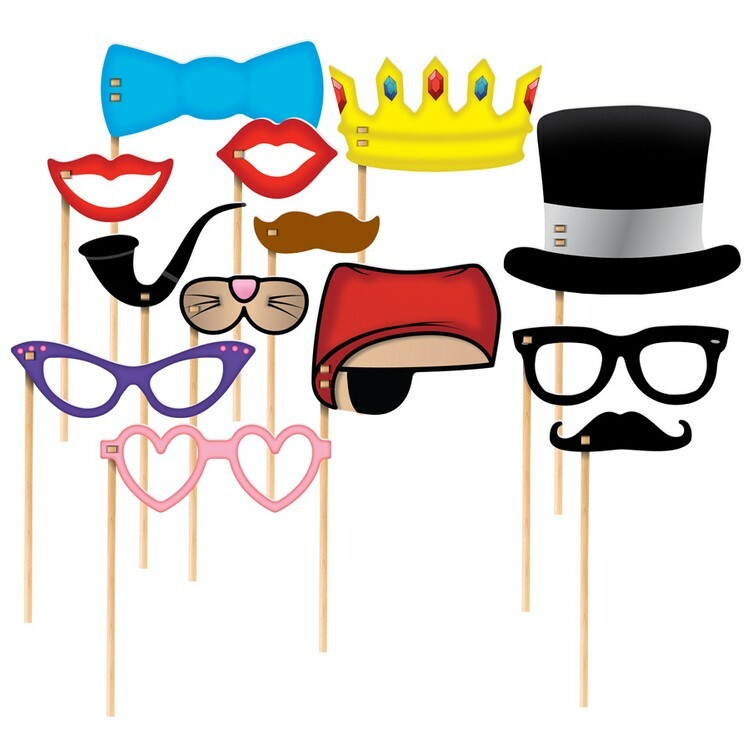 Great for parties and events! 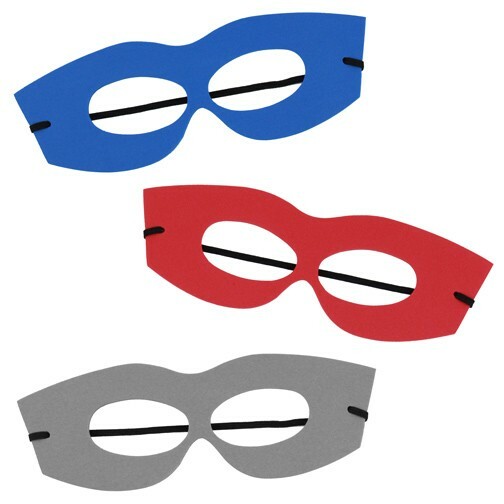 Get your brand across in a fun and creative way that your clients will remember! WARNING: CHOKING HAZARD. SMALL PARTS. NOT FOR CHILDREN UNDER 3 YRS. OLD. 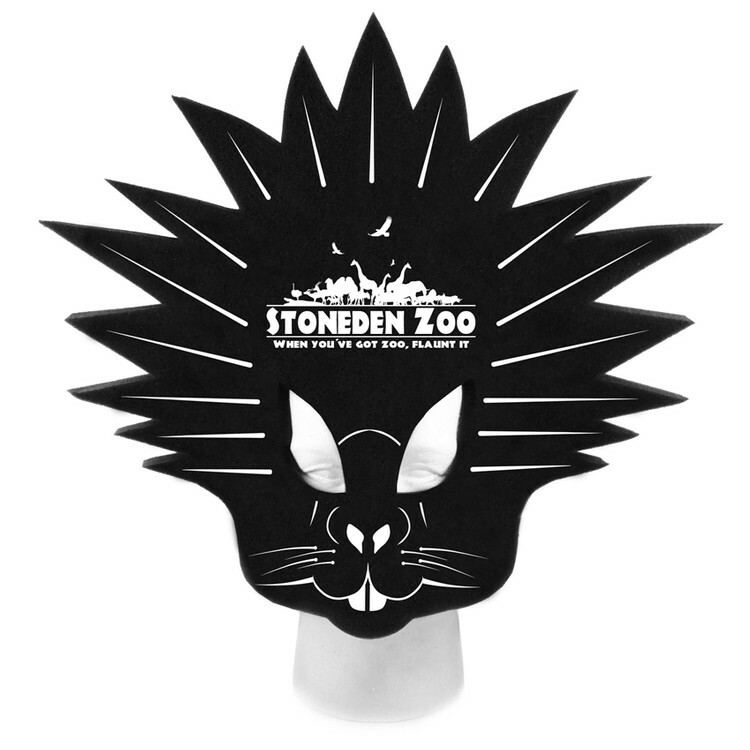 Run your next promo program with an animal theme and brand this mask to go along with it. 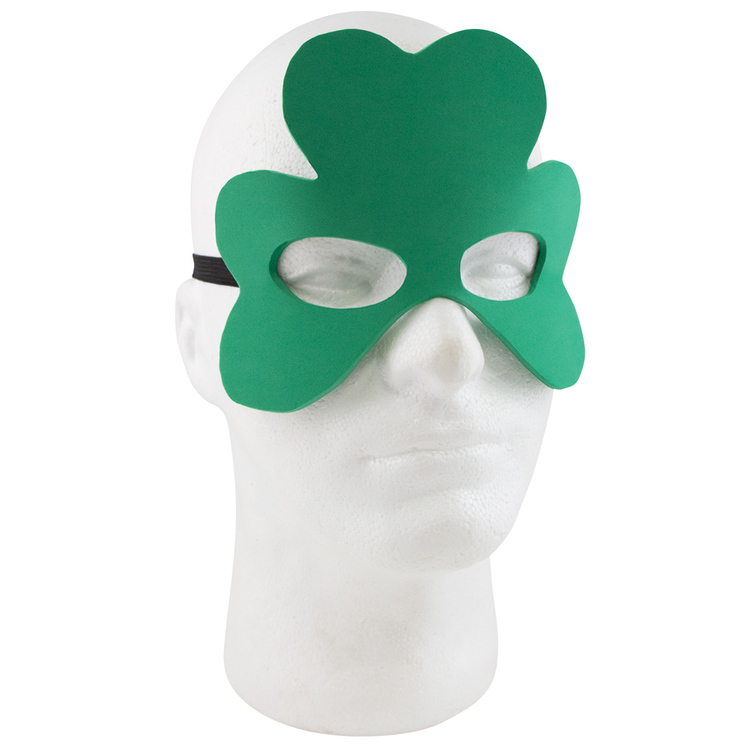 This mask is made of high quality EVA foam and is conveniently one size fits all with its elastic back. It’s available in many colors with an imprint in silkscreen or full color digital print option.